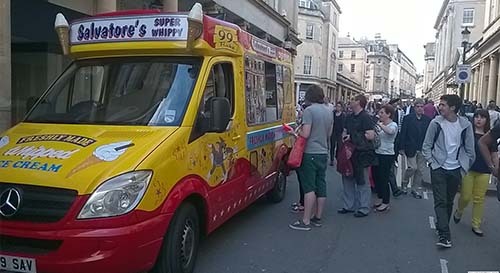 Corporate or wedding is one of our growing sectors and can be pre-arranged for a choice of Mr Whippys, 99 Flake, ice lollies, Marshfield organic scoop ice cream or slush to be distributed on a give away basis, tokens or just count for your guests or clients to tailer for your event and requirements. 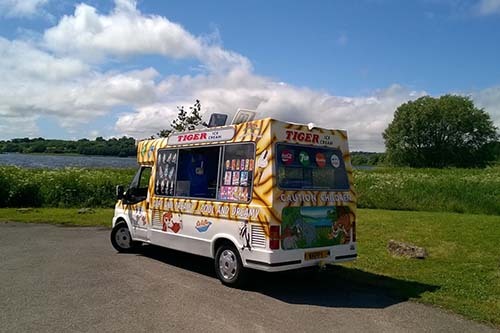 By giving you all the options to create your own unique menus for the day and providing branded menus and ice cream tubs we can help you in the process of not just hiring one of our specialist vans but making it your own. 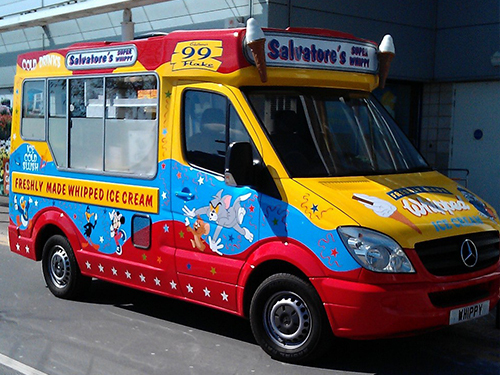 Also choose from a list of 64 different tunes on arrival and departure from your event.